The Wi-Fi Alliance has certified Samsung Galaxy J2 Core and Galaxy J4 with Android 9.0 Pie. The latest development comes weeks after Samsung launched the beta update for the Galaxy S8 and Galaxy S8 based on Android 9. This suggests that the Galaxy J2 Core and Galaxy J4 will probably be tested in the future with the new Android update. The Galaxy J2 Core has Android 8.1 Oreo (Go edition) under the proprietary interface, while the Galaxy J4 runs Android Oreo regularly. The listing on the website of the Wi-Fi Alliance shows that a certificate is issued to a Samsung Galaxy J2 Core unit with the SM-J260F model number based on Android Pie. Similarly, another listing confirms the Galaxy J4[ model number SM-J400F] Wi-Fi certification based on the latest version of Android. Both certifications date from February 7. 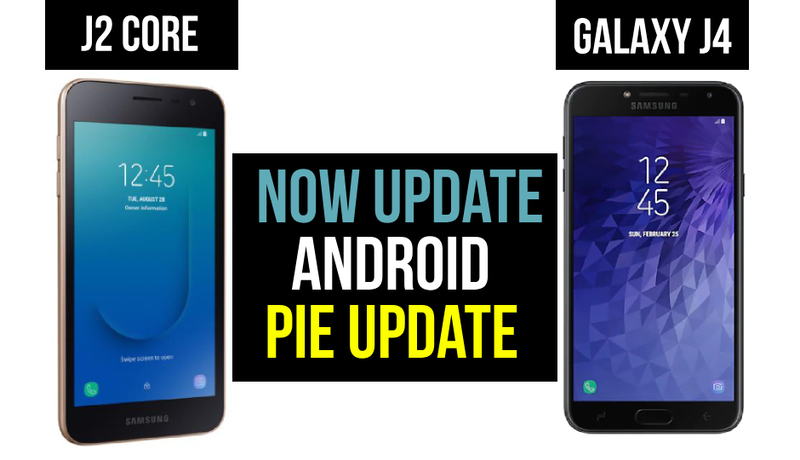 The roadmap on the Samsung Members app back in December last year suggested that the Galaxy J4 and Galaxy J4 + will receive an update from Android Pie in May. However, the South Korean company has not yet revealed a Galaxy J2 Core update schedule. The Samsung Galaxy J2 Core debuted with Android 8.1 Oreo (Go Edition) in India last August. 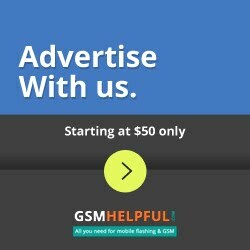 The phone, which is an Android Go model, has no impressive specifications. It even has 1 GB of RAM and a 5-inch qHD TFT display panel (540x960 pixels). However, Samsung is likely to push the Galaxy J2 Core to deliver the latest experience with Android 9 Pie (Go edition). The handset can also run one UI on top of last year's optimized platform. 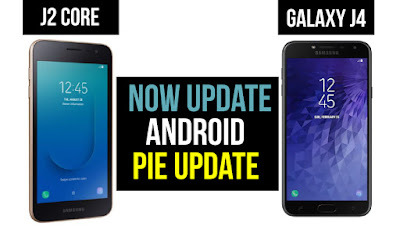 The revelation from the listing on the website of the Wi - Fi Alliance certainly confirms the update of the Android Pie for the Galaxy J2 Core and Galaxy J4. That said, it's unclear when the new update will publicly hit the devices. Samsung is currently testing Android Pie on the Galaxy S8, Galaxy S8 + and Galaxy Note 8 with one beta interface. However, in select regions, including India, the Galaxy S9 models and Galaxy Note 9 have recently received a new update.